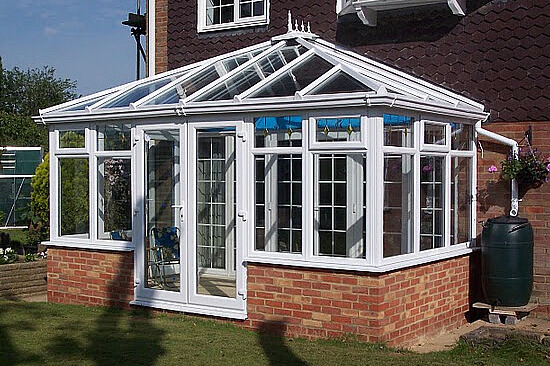 What are the advantages of Local Conservatory Prices? 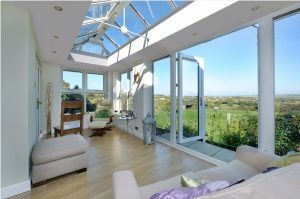 The most commented on differences between using a “National” or “Local” company to install a conservatory are related to how you get treated by the company and by their pricing structures. If we take the first subject as “treatment” most often consumers who have been visited by the professional sales representatives have a split view on this. One view is that the whole experience was handled expertly and everything went to plan and the customer would happily refer the company to someone wanting a new conservatory. The other view is a polar opposite – pushy, hard selling representative who’s only concern was to close the deal as fast as possible and then disappeared off into the sunset never to be heard from again. Poor response from the company head office and little regard for the customer as being the “number 1” priority. The strange thing is, that is exactly the same type of feedback that comes from consumers dealing with Local companies. It all boils down to how you get treated by each provider, the only way to test for yourself is to ask both types of companies to quote for your work and then deal with the one who provides the best service in your situation. However, there is a case to be presented for local companies having a better (lower) range of prices. There are many reports of “big-name” companies asking for up to 2 times more for a similar conservatory when compared to a local supplier.